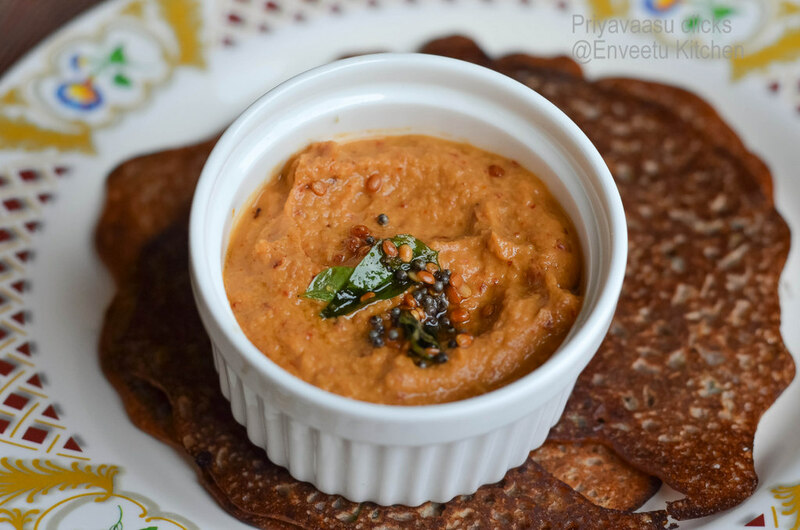 Pachadi looks colorful and tangy..
ginger pachadi looks super cool! 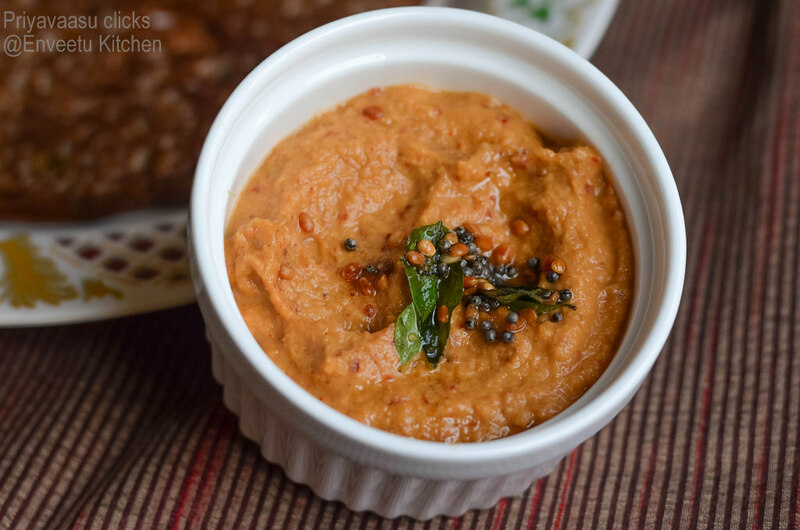 Ginger is a great digestive aid, and this chutney will surely lift our taste buds in the mornings. 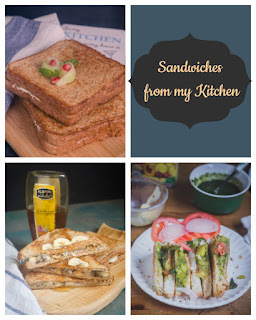 delicious chutney n neat presentation!!! 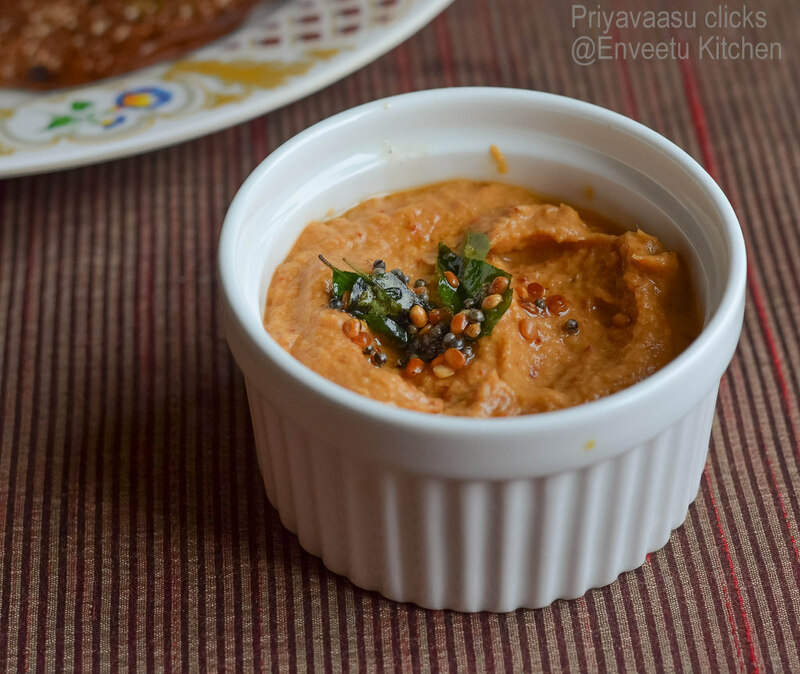 Can always have another chutney to fall back!..lovely colour priya..
Must be so flavorful & aromatic, Priya! 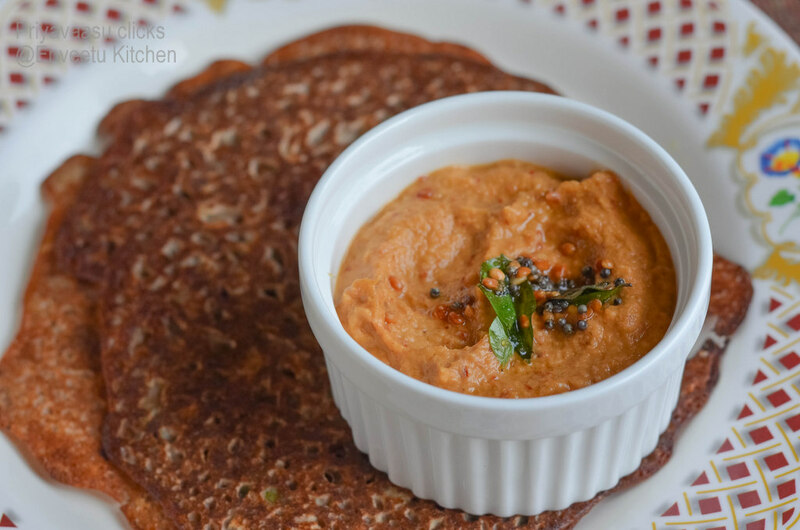 Ginger chutney looks spicy & yummy!! It goes with practically anything.